Want to look back in time? 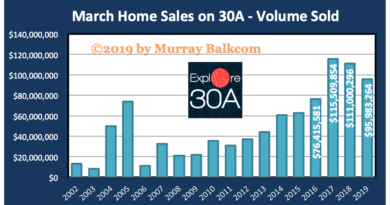 This chart shows you the historical quantity of home sales in South Walton, going back to 1993 through the end of March 2011. 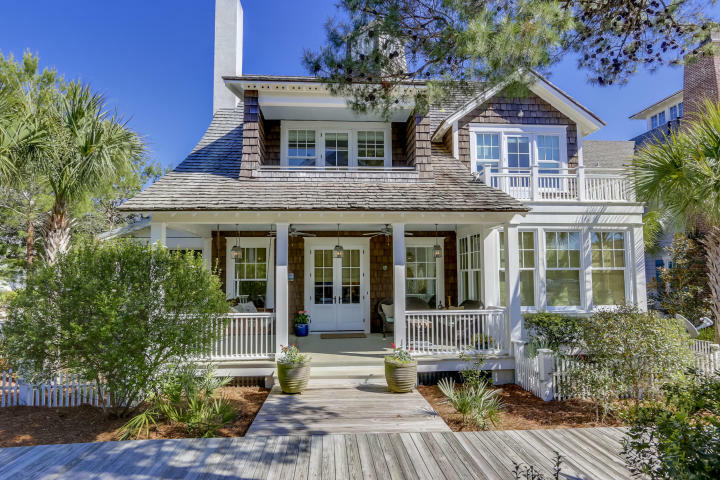 Home sales are on the rise in South Walton, and I’m sure that in a few months, you will see this reported in the mass media. In March, Realtors reported a 26% increase in the quantity of home sales in South Walton, compared to the previous month. Dollar volume of sales came in at $44.7 million, 12% higher than the previous month. Median sold price of $355,000 increased slightly from previous month. Inventory, now at 1215 homes, is down significantly from previous months, but has somewhat leveled out during the last three months. We are down to 14.63 months of inventory, which is as low as it’s been since July 2005. At the market’s peak, we had 77.9 months supply of inventory. How do South Walton home sales in March 2011 compare to previous sales in March? 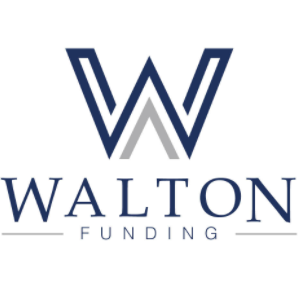 In South Walton for the month of March 2011, we saw 134 pending home sales, a 44% increase over the previous month, and a 49% increase over March 2011.